in a Hackney studio led by the filmmakers from Meddle Films (who are making a feature in 2017). This will be a practical demonstration from professional film makers as opposed to Oral History experts. Also you will start to learn how best to prepare yourself and your subject for an interview. All participants will get a chance to be filmed interviewing and delivering historical information to camera and we will send you your personal work once it has been edited. 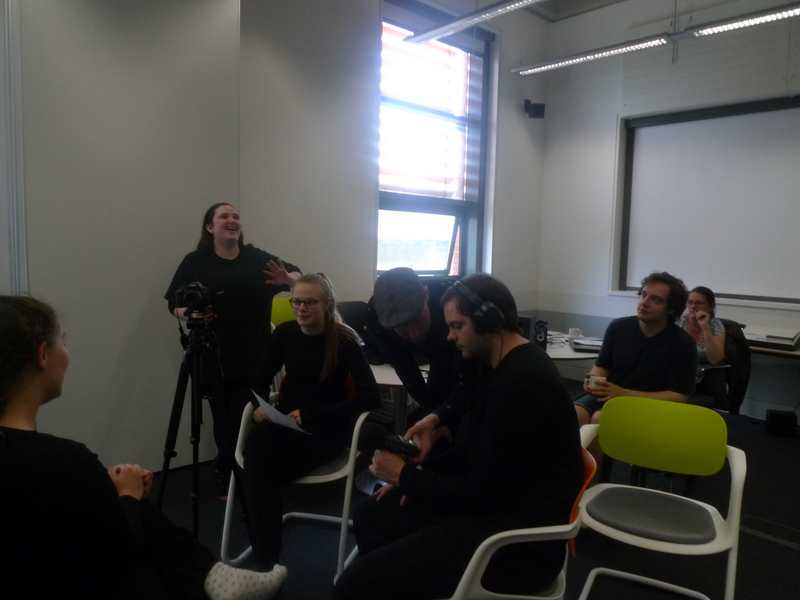 Next year we will be holding more in depth workshops exploring how you can use images and sound to help tell the story of your heritage subject and focus and some work on how Voiceover is used in documentaries. These workshops are funded by the Heritage Lottery Fund so the session is free, travel will be paid and refreshments will be available. Email unityarts@hotmail.co.uk for more information and to reserve your place.